I have graduated with an AS in Landscape Design from Cuyamaca College. During my time at school Southern California's drought has worsened. It has allowed me to focus on creating more xeriscapes for home owners. Xeriscape does not mean resorting to artificial turf, rocks or cacti/succulents. It is about creating a balance of plants that thrive in our area without the water requirements of a typical turf installation. I have a vast plant pallet that is not only functional in xeriscape but attractive at the same time. I have created specific purpose gardens that can attract wildlife or fill needs like an outdoor kitchen, or entertainment area. 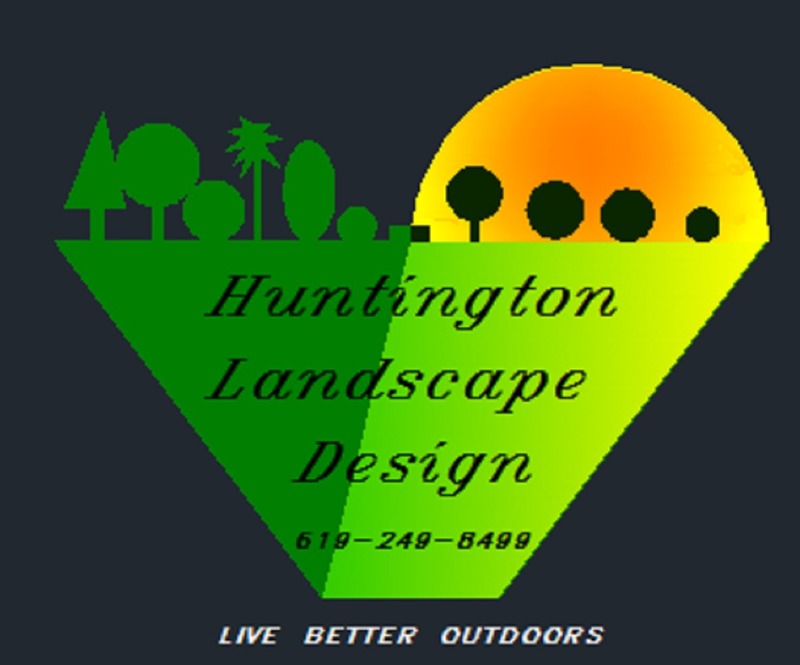 Best of all each landscape is customized to your specific needs. With service area covering all of San Diego County there's no better time to "Live Better Outdoors"
personal aesthetic while incorporating the indigenous flora and fauna of your area. Don't trust your dream project to just any firm. We use a stringent, client-centric process to ensure collaboration occurs at every critical junction and that you are informed every step of the way. The initial consultation takes approximately two hours. We discuss budget, plant materials, hardscape features and surface materials to be utilized throughout the space. We gather information about likes, dislikes, utilization and architectural design elements to ensure you get the custom landscape that best fits you and your families needs. Precise measurements are taken after the consultation to be able to start the next phase of the design process. A Base Plan drawing is created with the information gathered during our initial consultation. Another meeting is scheduled to present the Base Plan to the homeowners. At this time the homeowners and designer fine tune the design elements. Once the design is approved we move onto a final Conceptual Plan drawing . This is a full color architectural plan illustrating your vision to a landscape contractor. A PowerPoint is provided to the homeowner showcasing plant and hardscape elements to be utilized in your plan. Installation of designed space. We will run irrigation or modify an existing system to ensure the plants are receiving the correct amount of water. Once irrigation is completed we install your plant materials, all trees shrubs annuals or perennials. Finally ground cover, including but not limited to rock, dry river beds, mulch, or turf. *Should you go with an outside contractor our plans will be written to field specifications to get the design you envision. ﻿*A service provided by the designer is the oversight of the installation process. It is important that the design be implemented correctly and that it doesn’t stray from the created vision. Corrections can be made more efficiently if the designer is onsi﻿te. ​Once the installation is complete 6 months of weekly maintenance will be required. This is to ensure the plants are adapting well to their new home and the irrigation is performing adequately. We find in the first six months any problems that arise can be dealt with swiftly without compromising the look of your freshly installed landscape. After the six month period the client has the option to scale back or discontinue this service.